Another month has quickly come and gone and March’s Monthly MashUp is here! 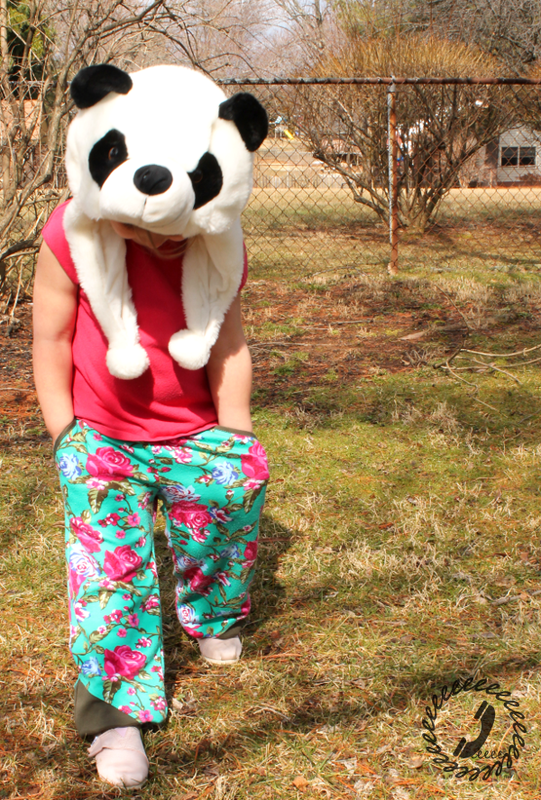 My friend Stephanie from Swoodson Says is this month’s guest and I was excited to see what she’d suggest for patterns since she sews so many boy patterns for her son. 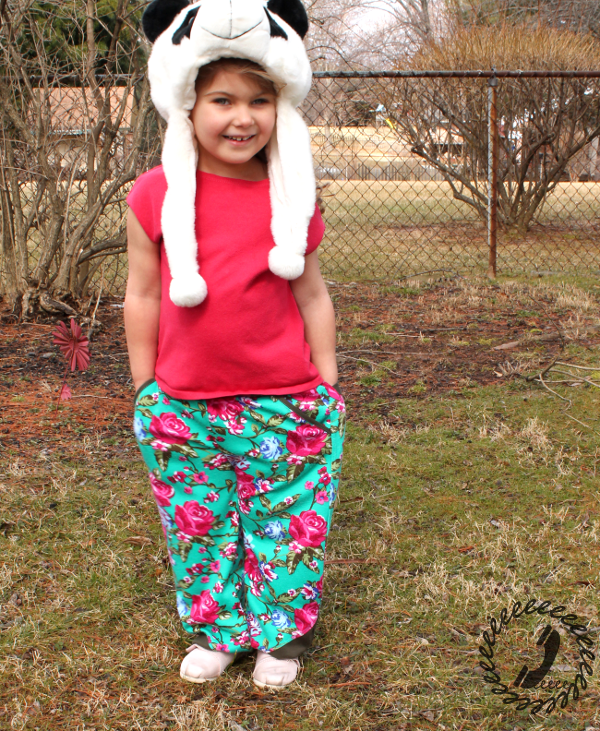 She chose two great patterns which I’ll reveal later in this post (along with the pattern giveaway! ), but first an introduction. 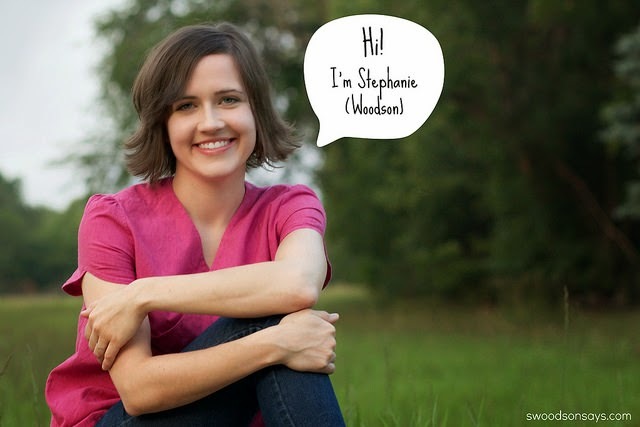 I’m sure you know Stephanie from her social sewing calendar and creative blogger resources page, but if you’re not familiar then you’ve been missing out on a fantastic blogger. Swoodson Says along with her Facebook Group has a wealth of information for us creative types. On top of all of the free tutorials she offers, book reviews, round ups, and just generally having her finger on the pulse of diy blogging, Swoodson Says has launched a pattern shop which has some really cute patterns for sale and I have it on good authority that her pdf patterns are stellar. 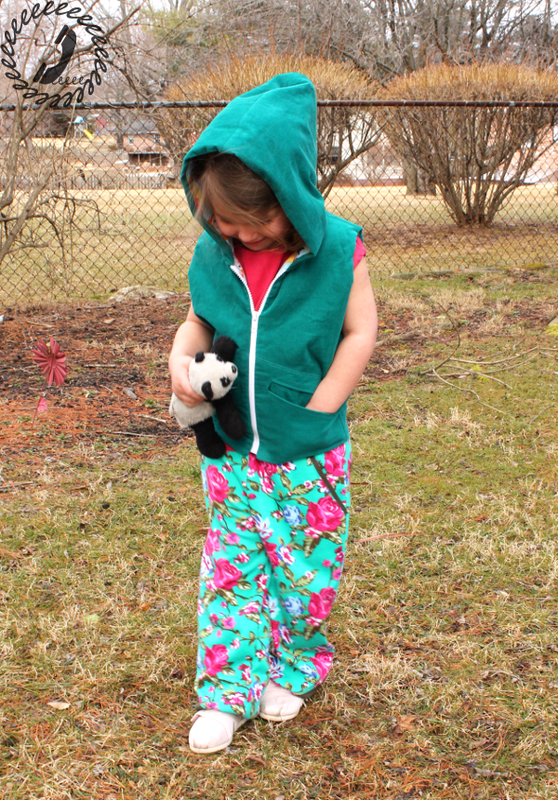 The first pattern we chose to use for March’s mashUp is the Aviator Pants for kids pattern by Winter Wear Designs. I won this pattern in a giveaway and I’d been dying to make a pair for Bean so when Stephanie suggested it I jumped right on board. The Aviator Pants are a knit fabric pattern so they are super comfy, but the details elevate the style from a basic sweatpant. The angled cutouts at the ankles are a great way to use a contrasting fabric. The slash pockets are another great spot for a contrast fabric and the pattern shows how to do this faux piping look at the edge of the pockets. The fabrics I used are both ponte de roma from Imagine Gnats (*affiliate link). Bean insisted on putting one hand in the back welt pocket and one in a front slash pocket and thought it was hilarious. The sizes of the pattern range from 18m to 14 years. Bean was sort of all over the place on the size chart, but it was easy to adjust the pattern to fit hips size 6, waist size 4, and outseam size 4/5. I let these be a little on the bigger side thinking should would have room to grow, but for the mashUp version I chose a smaller size. 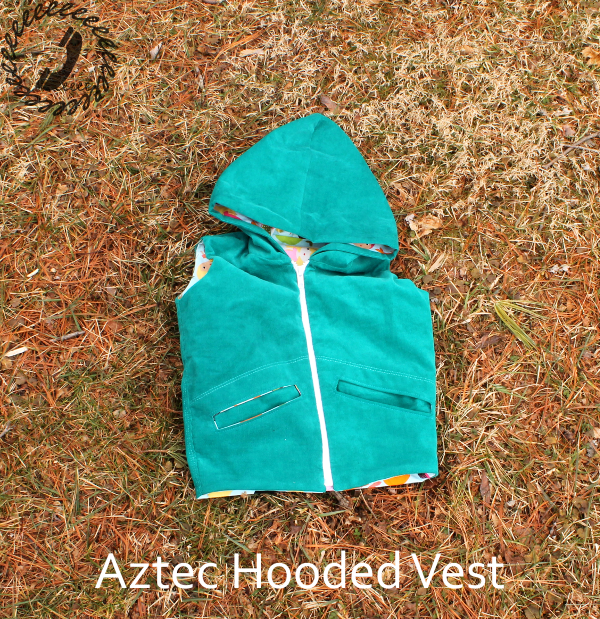 The second pattern we used is the Aztec Hooded Vest pattern by the lovely See Kate Sew. This was a pattern I had been eyeing, but didn’t have in my stash so it was used on Stephanie’s recommendation. Now that I’ve sewn one for myself, I’m really pleased with the result as it’s a quick sew, with some really cool details. 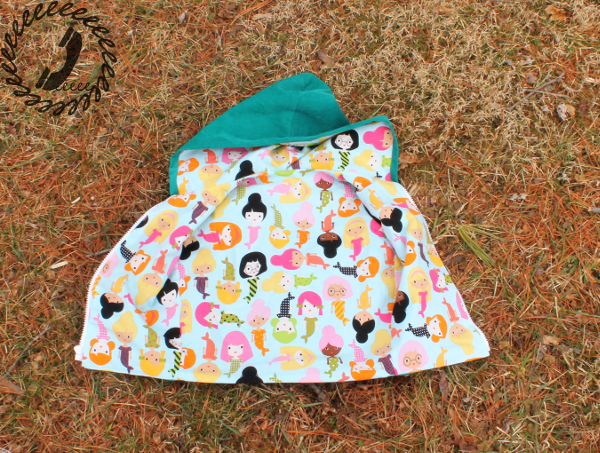 The vest has the option of being fully reversible, but I didn’t have a reversible separating zipper that I was ready to part with, so I used these adorable mermaid girls for a lining. I knew Bean would LOVE the fabric and they were too cute to resist. The hood is nicely oversized so there’s no trouble keeping it up on her head. 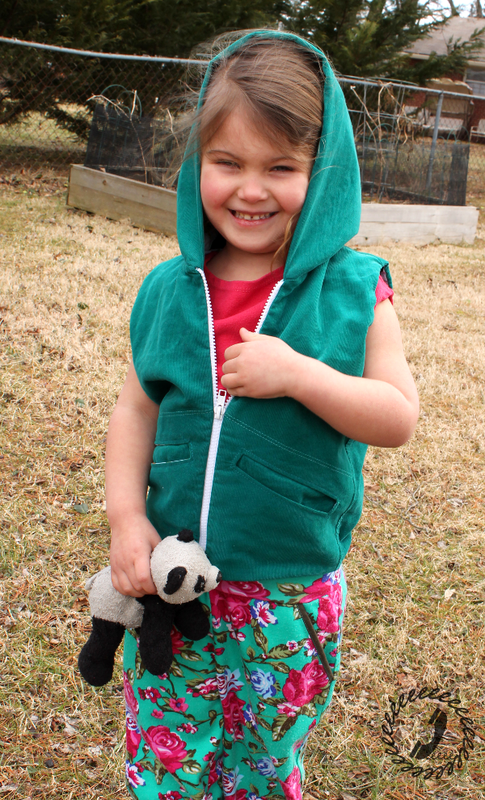 She’s worn it to preschool and dance class and it’s been a great layering piece over the last couple of weeks so I’m sure we’ll get a ton of use out of it this spring. The pattern sizes are 12-18m to 8 years and I made a 4t for Bean according to the size chart which turned out just right. 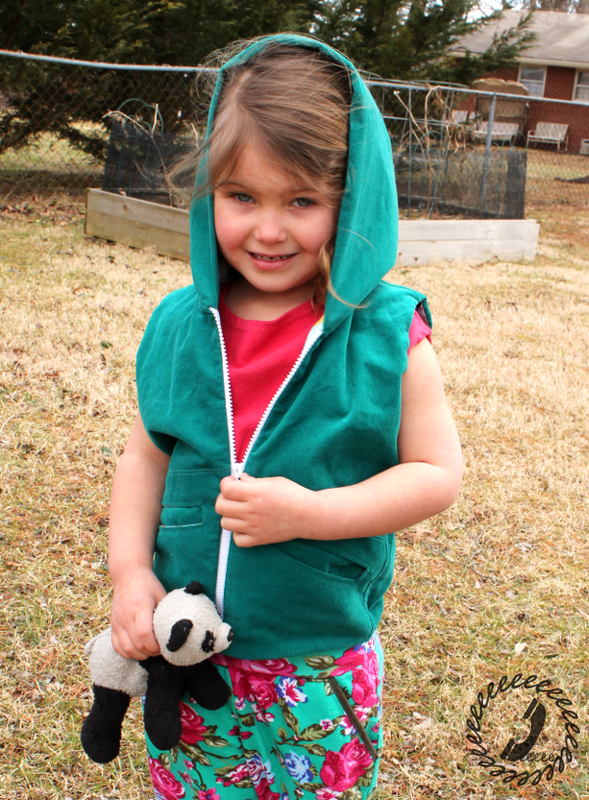 Bean is firmly in the “i’ll do it myself” phase so the chunky zipper I used for the Aztec Hooded Vest was a good choice. It’s easy for her fingers to find the big zipper tab and open and close it herself. Are you excited to see our MashUps of these two great patterns? I’ll be posting mine tomorrow and Stephanie’s will be live on Thursday. In the meantime, one of each of the mashUp patterns was generously donated by the designers, so let’s get the giveaway and link-up going! Don’t forget you can add ANY mashUp you’ve made in the past 60 days AND you can use your instagram pics so you don’t need a blog to link up anymore. The link-up will be open through the end of March so you will still have time to create this month’s MashUp if you’d like. I’ll feature some favorites from the link-up next month. 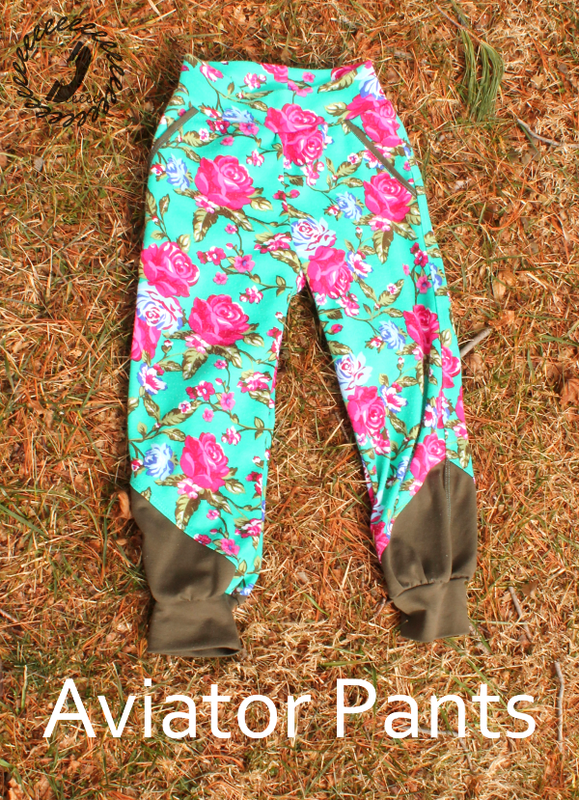 Love those aviator pants. I have not seen them sewn up before. 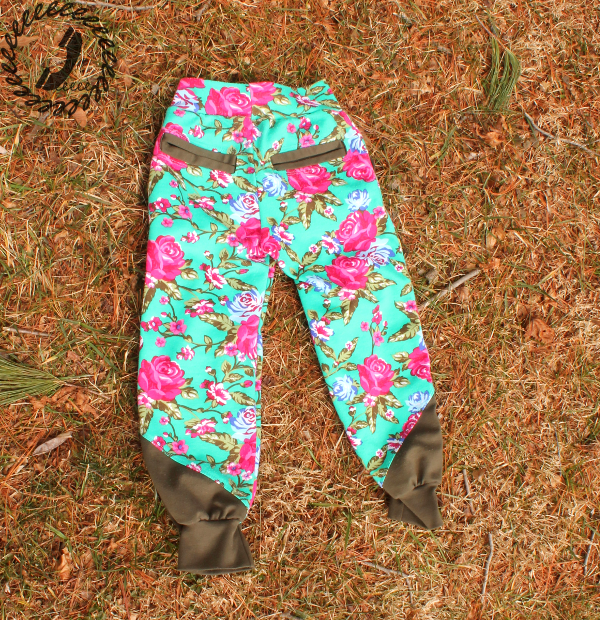 They are a great gender neutral pant and I am always looking for those! Great outfit! Your choice for the hoodie lining is fabulous. She is adorable, and I love the aviators in that print. Thanks Melissa! That print is so eye catching! The vest is super easy Alli!